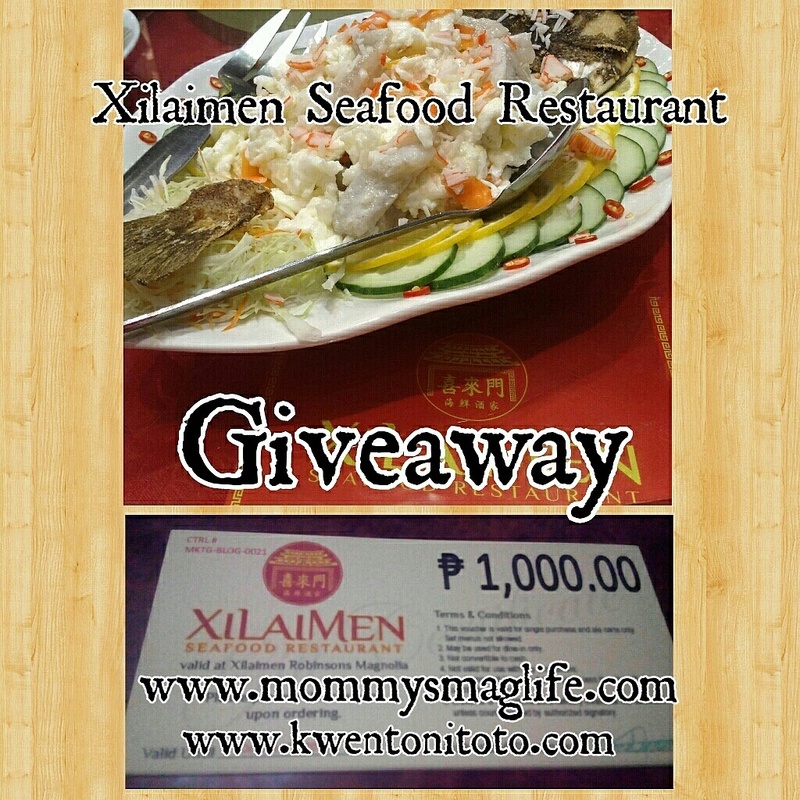 Xilaimen Seafood Restaurant is one of the newest Chinese restaurants located in one of the busiest malls in the metro. 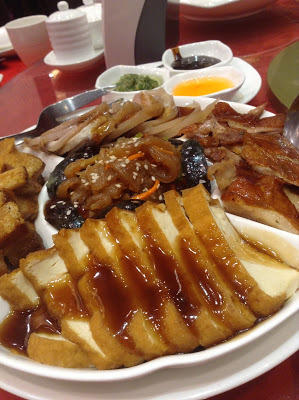 Serving authentic seafood and Chinese cuisine to people looking for something other than the usual fast food dishes. With their line of dishes to savor, food enthusiasts will definitely go hungry for more. 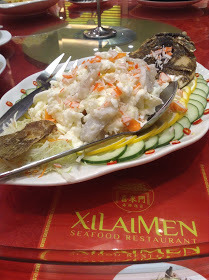 Last June 19, 2015 was a very significant day for Xilaimen Seafood Restaurant, as it opened its door to people hungry for authentic and flavorful Chinese dishes. This gives food lovers, enthusiasts, and certified foodies more opportunity to enjoy great food in a Chinese fine dining experience. 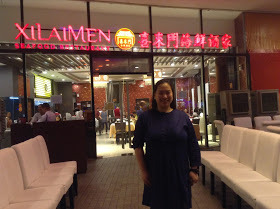 According to Ms. Andrea Joyce Ng-Wen, “Xilaimen means happiness in Chinese and this is what we want for the customers to experience whenever they dine in at our restaurant.” “An ambiance of joy as they enter the restaurant,” added by Ms. Wen. Not only with the restaurant but with the food that is served as well. By doing so, it makes the food experience more fun and enjoyable, more enticing for everyone to go back and have an exquisite dining experience. Of course there are also other dishes to enjoy with and there are plenty more when you visit the restaurant, Xilaimen Seafood Restaurant is located at the Upper Ground Floor, Al Fresco, Robinsons Magnolia. yashirokuru and @satnomangie and read the details on how to join.